The temple complex of Dendera (Denderah) is one of the best preserved complexes in Egypt. It lies around 2.5km south-east of Dendera. The whole complex extends to around 40,000 square meters and is surrounded by a large mudbrick enclosure wall. 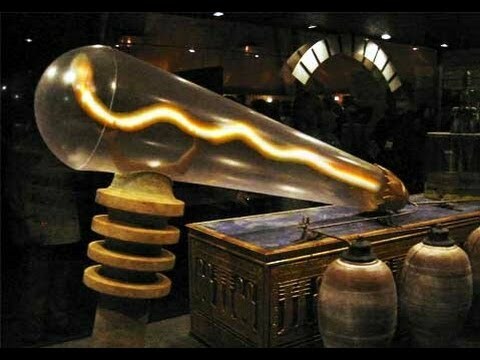 In a secret underground part of the Temple of Dendara in Egypt there are depictions of what some people claim are ancient crook tube light bulbs. Is it possible that we were not the first culture to harness electricity?